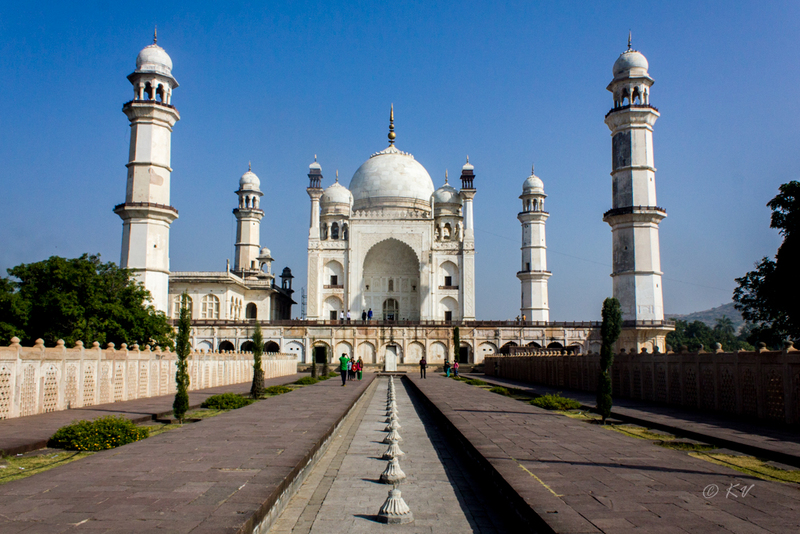 The Bibi Ka Maqbara (Mother’s Tomb) located in Aurangabad, India was built by Mughal emperor Aurangzeb’s son Azam Shah for his mother Dilras Banu Begum (known as Rabia-ud-Daurani). Known as Dakkani Taj Mahal (Taj of the Deccan). The monument was designed and erected by Ata-ullah and Hanspat Rai; Ata-ullah was the son of Ustad Ahmad Lahauri, the principal designer of the Taj Mahal. 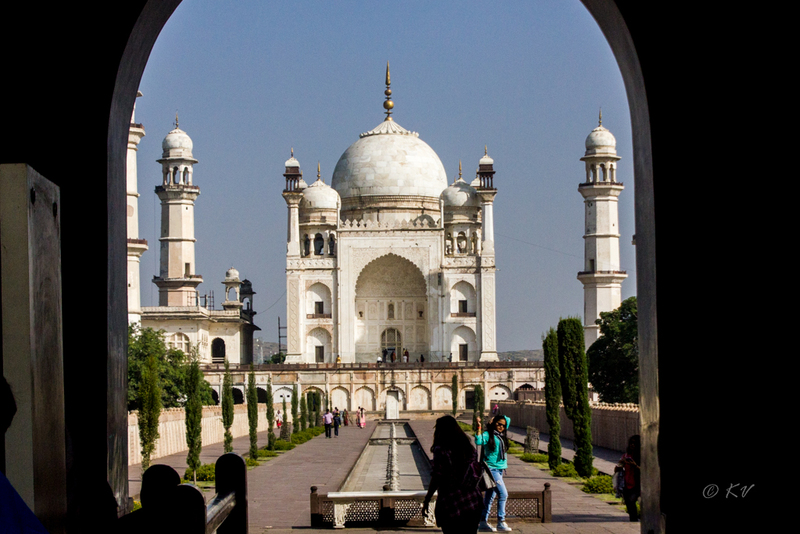 The Taj Mahal is the mausoleum of Dilras’ mother-in-law, Empress Mumtaz Mahal and Aurangzeb is buried a few kilometers away from her mausoleum in Khuldabad.